Okay, so I really liked Season 1.
Who is trying to kill them? 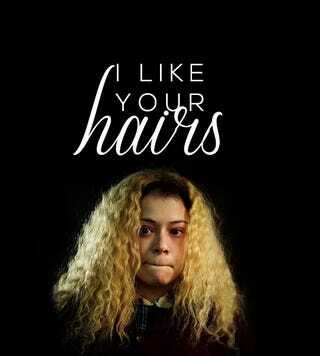 Tatiana Maslany is amazing, the best thing about the show. Season 2, what a mess!!! I did not like it and I don’t like the creepy boy clones. Is there any point in going on? All downhill from here?